Many states are in the midst of a debate whether or not to create health exchanges. To add to the ACA's timeline challenge is the fact that many are waiting until November. This is both the deadline to declare an independent exchange as well as elections when new governors will be moving into power in some states. The insurance industry is seeing a big increase in the amount of changes affecting them. In Indiana, candidate for governor Mike Pense was the first to respond current Governor Mitch Daniels' question of whether or not to set up an exchange for the state. Pense believes there is too much pertinacity to set up an exchange at the current moment. 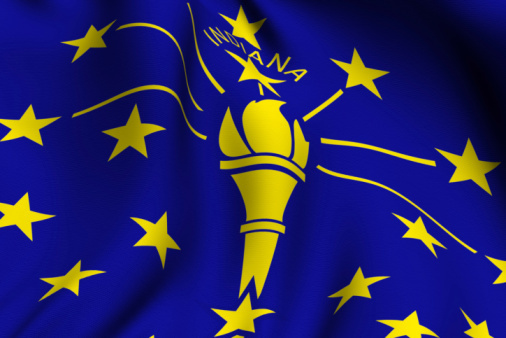 The Journal Gazette does state that Indiana has taken the first preparatory steps to create an exchange. California residents are showing great enthusiasm for the exchange. In a recent poll from teh California Wellness Association, 54% of those who voted stated they supported the law while only only 37% opposed the law. In California, one out of every five individuals is uninsured according to The California Report. Madison.com reports that Ted Nickel of Wisconsin has been selected to be the Vice Chairman of the National Association of Insurance Commissioners. This committee will function as the board for all states choosing not to create an exchange and those who have not taken action by the deadline of November 16. The insurance market is seeing a trend in acquisitions as larger insurance companies buy smaller ones in order to take advantage of the growing insurance market spurred by the Affordable Care Act. This will put Aetna in a better position to work with the babyboomers. According to the Hartford Courant, The acquisition is expected to be completed by mid 2013.